Home Depot is offering Spring Black Friday! 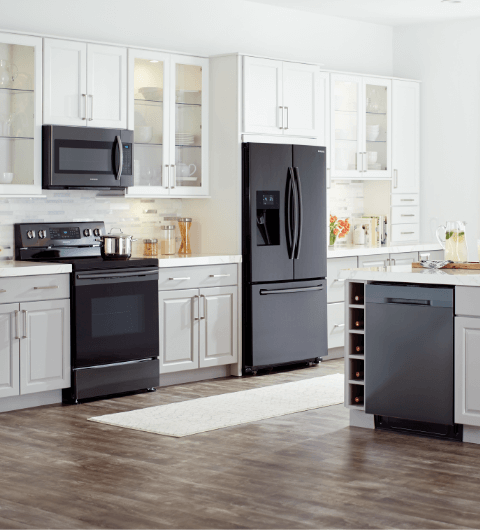 Up to 35% off Select Appliances. Deal ends in April 17th. 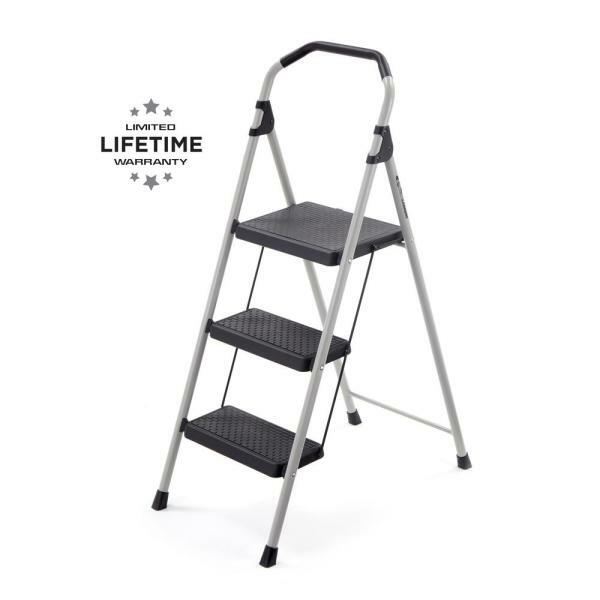 Home Depot has Gorilla Ladders 3-Step Lightweight Steel Step Stool Ladder with 225 lbs. 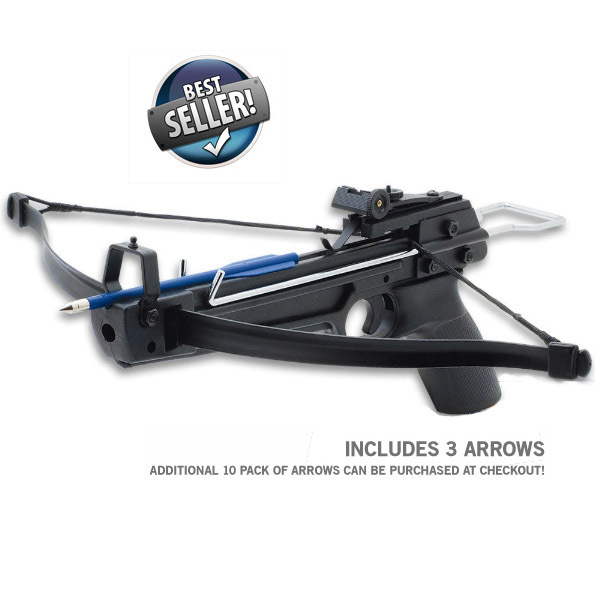 Load Capacity Type II Duty Rating for $19.98. Free store pickup. 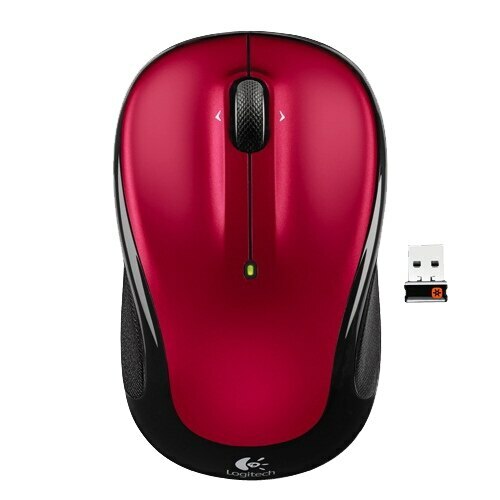 Dell has Logitech M325 Wireless Mouse for $8.99. Shipping is free. 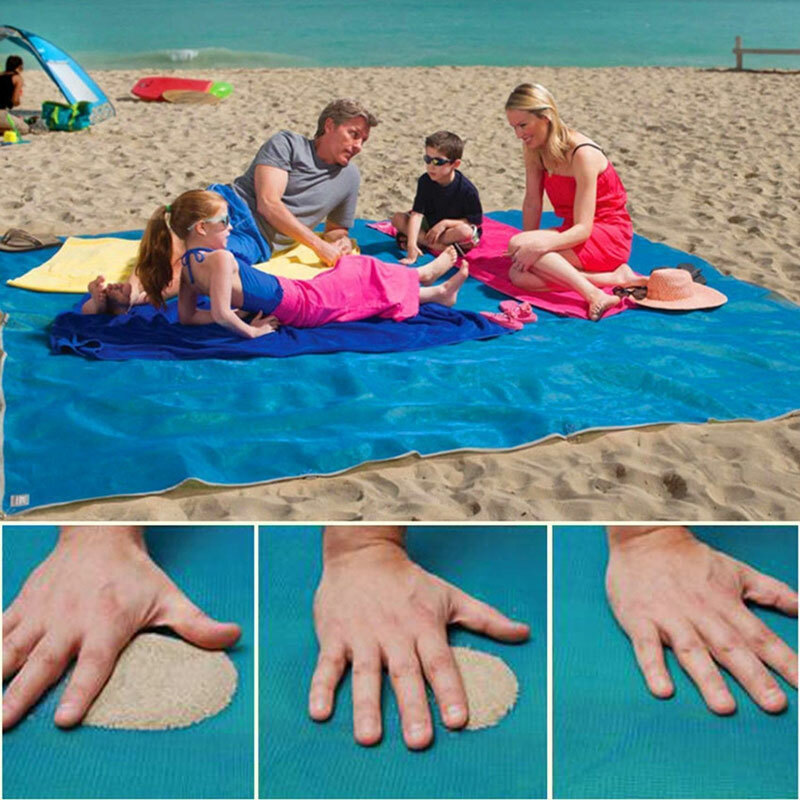 Home Depot has Hampton Bay Tiki 5 ft. x 8 ft. x 8ft. 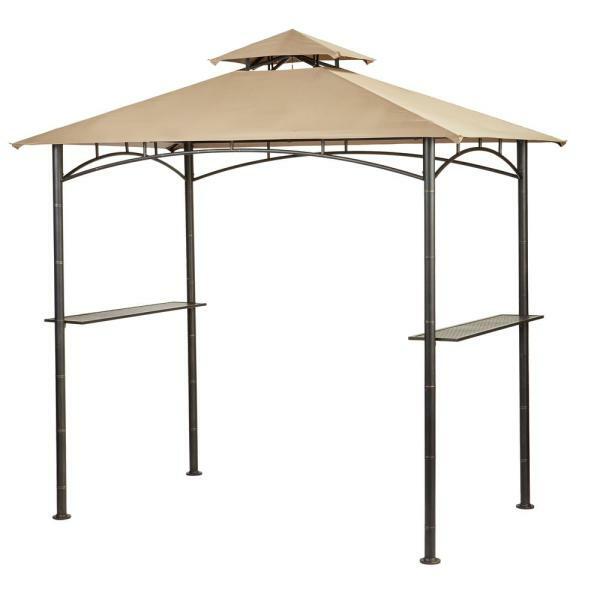 Brown Grill Gazebo On Sale for $79 with Free Shipping. Deal is only good today Mach 27. 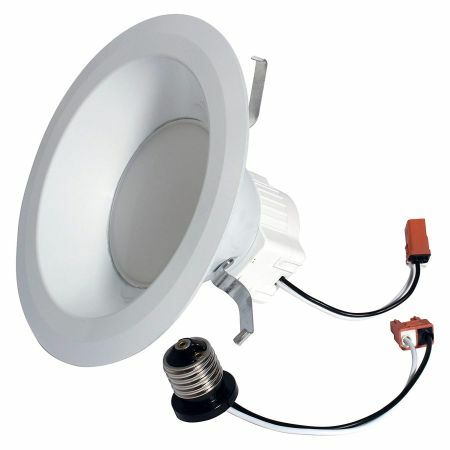 Home Depot has Up to 60% Off Select Ceiling Fans. 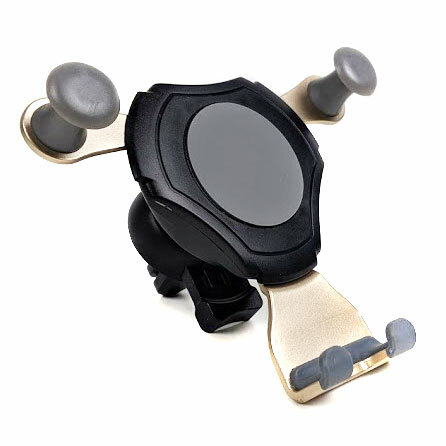 Shipping is free or Free store pickup. 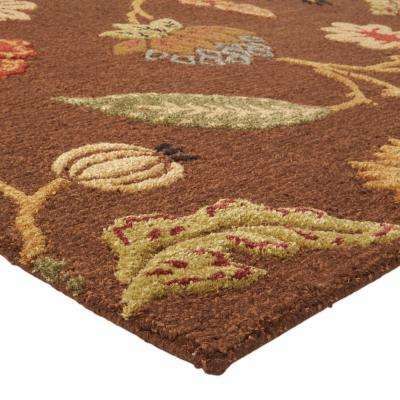 Hampton Bay has several styles that are 40% - 60% off, like this one Hampton Bay Dawson 54 in. 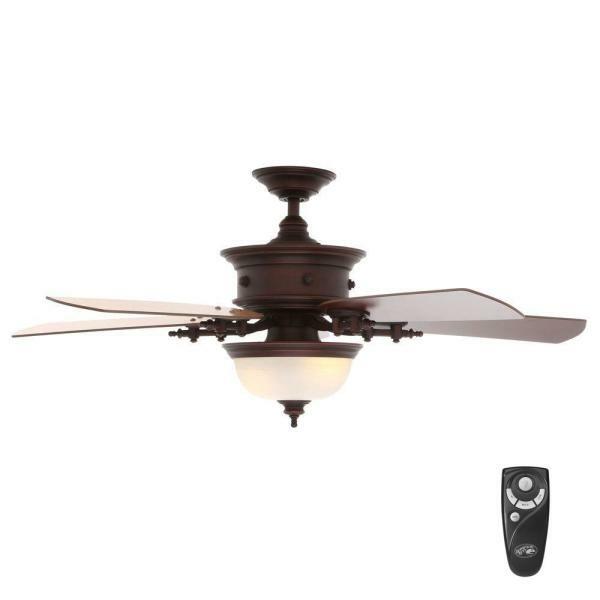 Indoor Weathered Copper Ceiling Fan with Light Kit and Remote Control shown in the picture is 54% off for $119. 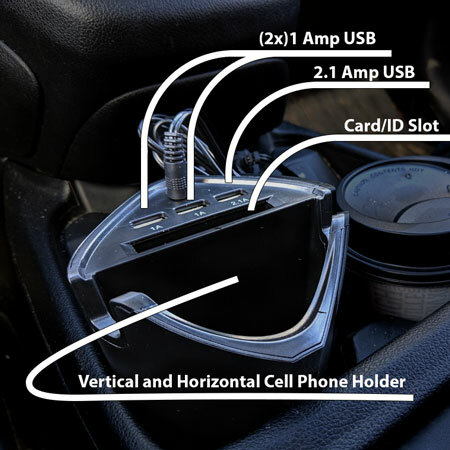 ThatDailyDeal.com has Smart USB Car Charger Cup - Fits in your cup holder, charges up to 3 USB devices, holds your phone and more for $6.49 with Free Shipping.